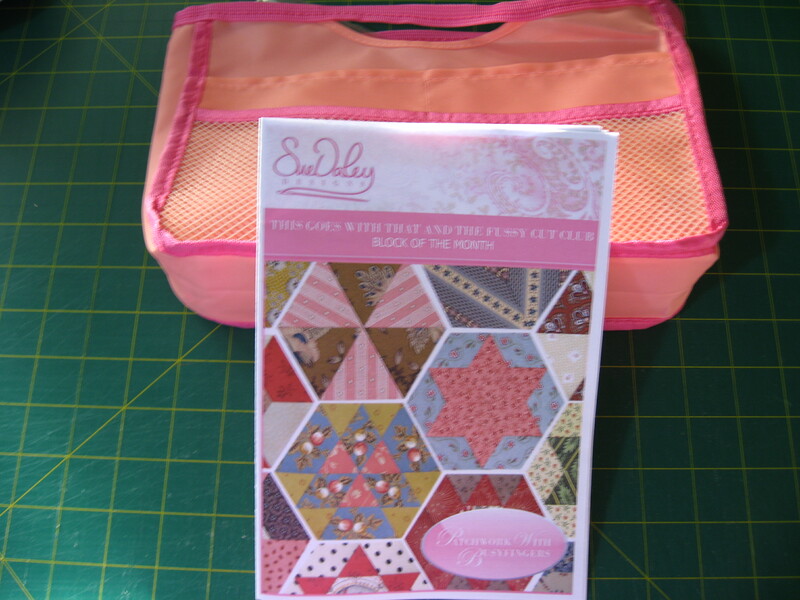 A couple of weeks ago I received an exciting email from Sarah at Quilt Fabric Delights. She was starting another BOM which was the “This Goes with That and the Fussy Cut club”. 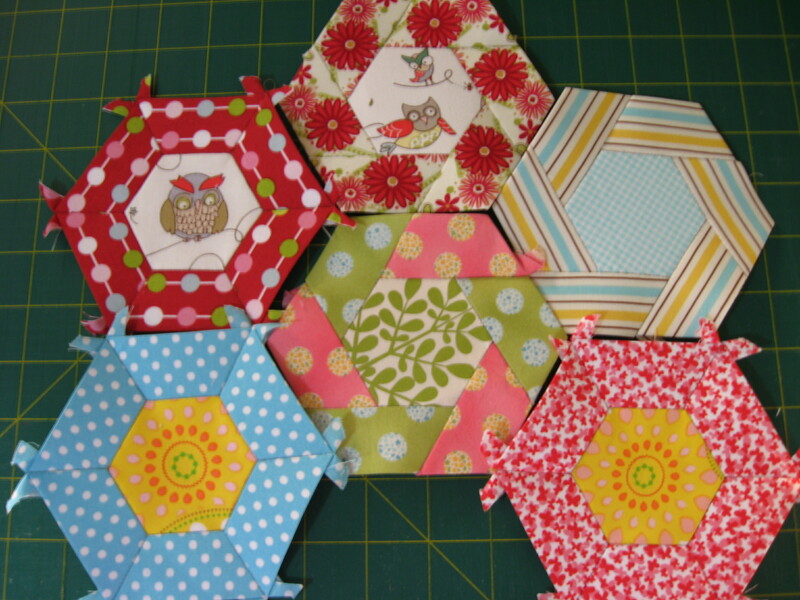 This is a paper piecing project from Sue Daley at Patchwork with Busy Fingers. This is the cute little carry tote with the pattern that arrived for the first month. This is what I made for this month. See how I have fussy cut some of the pieces. I love the little owls. So cute.